New version of the popular responsive gallery and slideshow DJ-MediaTools. Joomla 3 extension includes all the features of an advanced gallery and slider. You can use one of 9 custom layouts to display videos and images (each layout can be easily customized), a convenient interface using drag and drop, adaptation to any screen, image optimization and high performance, the ability to add watermarks to photos, custom effects and animation , the ability to display video content and create modal windows. 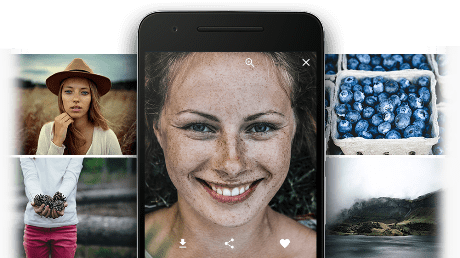 Creative Slider is the multipurpose and powerful multimedia tool intended for creation of galleries, a slideshow with amazing effects of animation. You can create separate blocks or even ready landing pages. For use of a slider skills of coding are not required, everything becomes dragging in the visual editor. 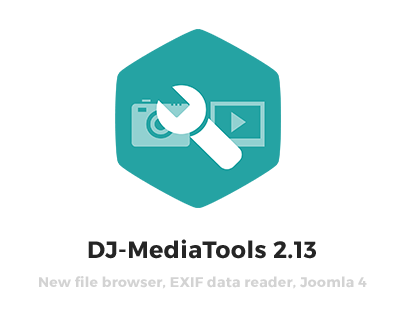 Main features of Joomla 3 extensions and module: 100 ready demos of sliders for fast start, viewing in real time, a timeline, creation dynamic slides, imposing of static layers, a possibility of import and export.